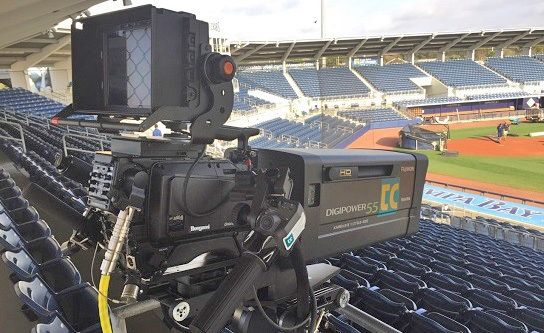 A one-piece multi-use UHD digital camera, the new UHL-43 employs the same 4K-native sensors as the UHK-430/435 ‘Unicam XE’ series cameras, and achieves the same performance. 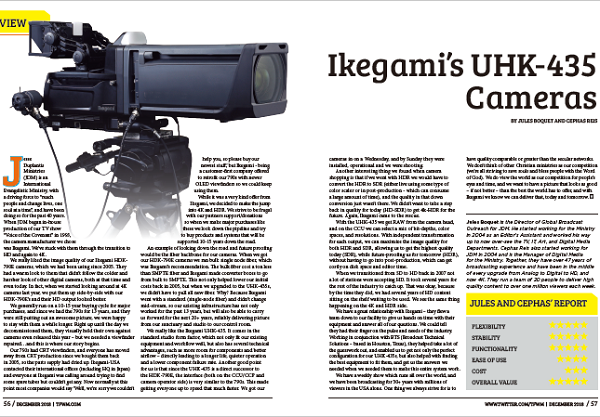 The camera employs the same operational workflow and remote control structure as Ikegami’s UHK-430 and UHK-435 models. With its compact one-piece form factor, it is ideal for POV applications such as robotic studio production, sports, traffic and weather coverage and video surveillance. 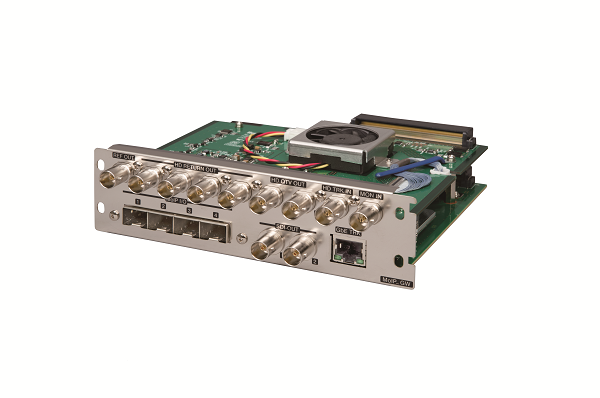 4K signal outputs available from the UHL-43 include 3G-SDI Quad Link and 12G-SDI, allowing flexible system integration. The UHL-43 incorporates three 2/3-inch 8 megapixel CMOS sensors, each capable of capturing 4K-native 3840 x 2160 resolution images. It offers high sensitivity (F10 in 4K/60p) and very high signal-to-noise ratio. 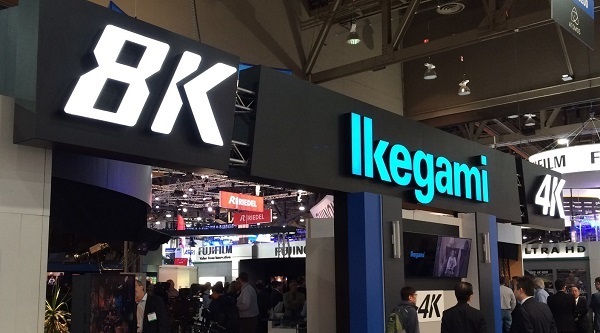 Unlike cameras using a single chip or pixel-offset technology, the three 4K-native CMOS sensors and prism optics provide real UHD resolution, superior color reproduction and no color aliasing. The camera provides an HLG (Hybrid Log Gamma) mode conforming to ITU-R BT.2100 which is an international standard for High Dynamic Range. HDR enables the UHL-43 to deliver superbly detailed picture quality across the full range of brightness levels from deep black to peak white. With its wide color gamut, the camera also captures rich color. 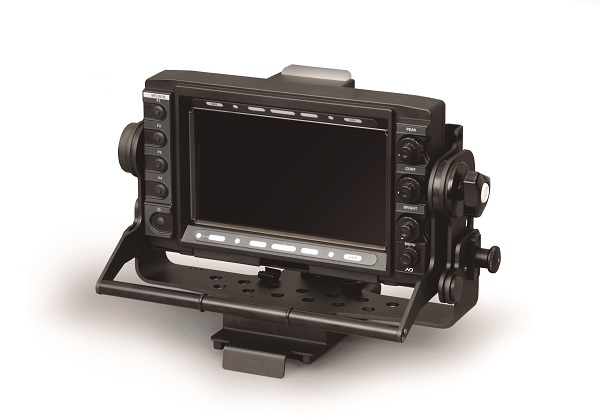 In addition to native 4K, the UHL-43 can deliver HD/3G-SDI signals for main output. This can be down-converted from the full 4K image or sourced as an HD cut-out HD from any section of the 4K original. 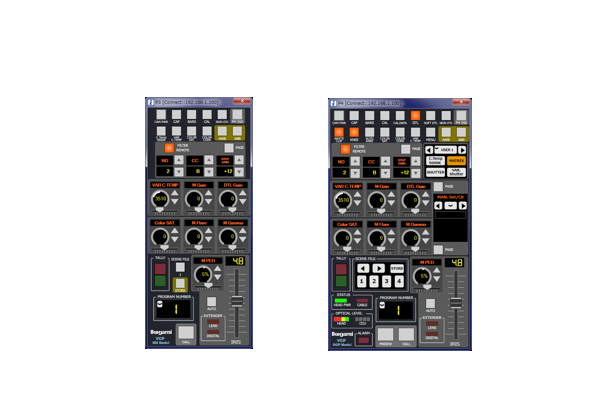 *3G-SDI Quad Link output is option. 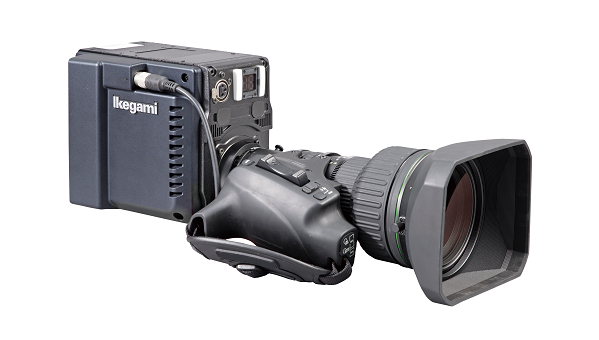 The camera has been designed to support 12G-SDI output interface as standard, ensuring flexible support for future trends in 4K system integration.